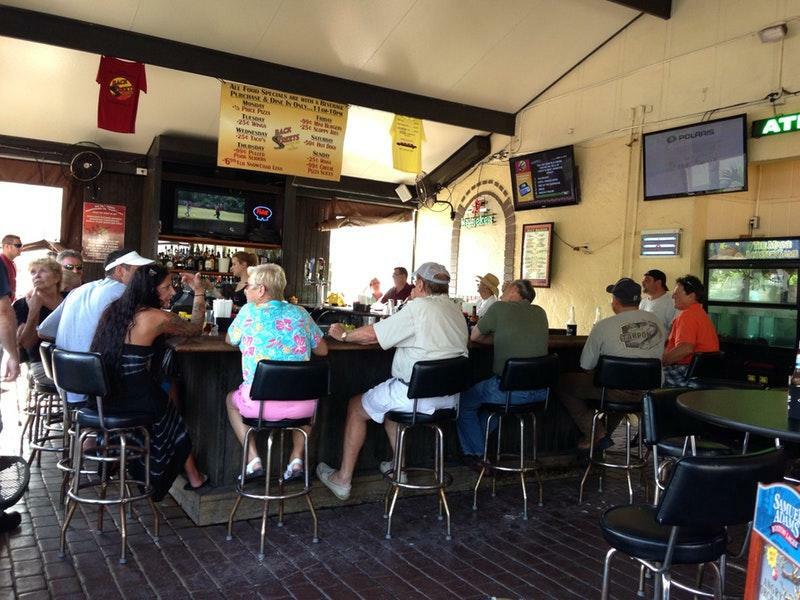 Once the promenade around the Southwest Florida Military Museum & Library is over, visit Backstreets Sports Bar. 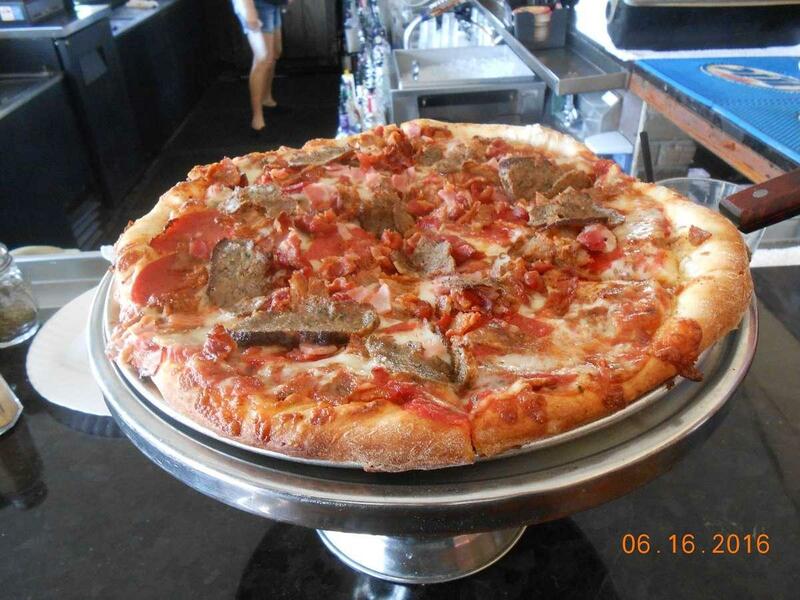 Based on the reviewers' opinions, waiters serve tasty Pepperoni, meat pies and meatballs here. You will enjoy its food, especially good friands. It's a must to try delicious beer while visiting this restaurant. 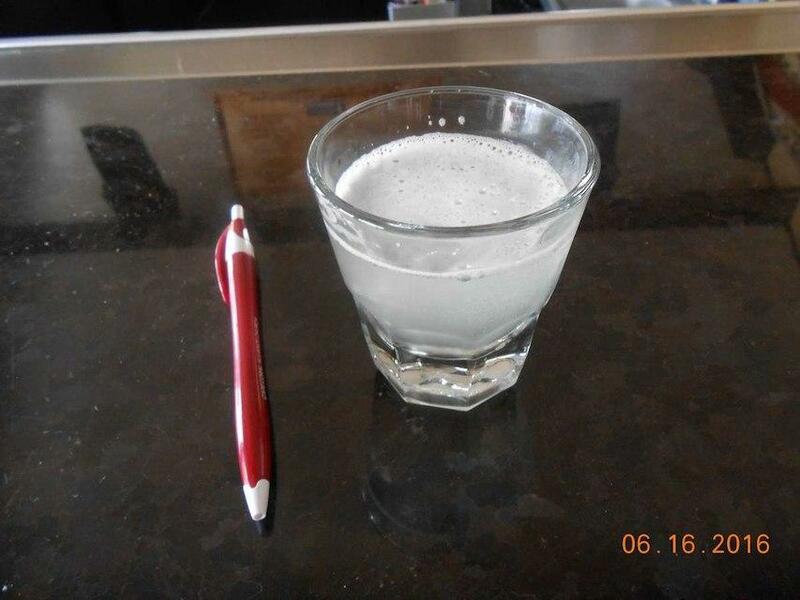 Drink the great lemonade served here. Musicians play live music in the evening. Many guests find the staff appealing. 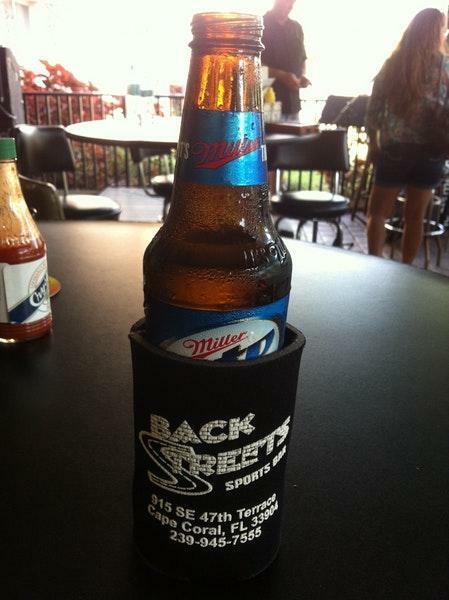 Service at Backstreets Sports Bar is something one can call fabulous. Here you will pay democratic prices. The pretty atmosphere gladdens people and attracts more clients. But most Zomato users didn't give this place a high score. Good on slices and whole pies. Extra toppings on slices, pies and specialty pizzas at additional charge. Minimum number of wings for our Tuesday special is 6. Sour cream and salsa available at additional cost. Wings are great. Environment and entertainment is great!!! Great inexpensive bar food, good vibe and live music!